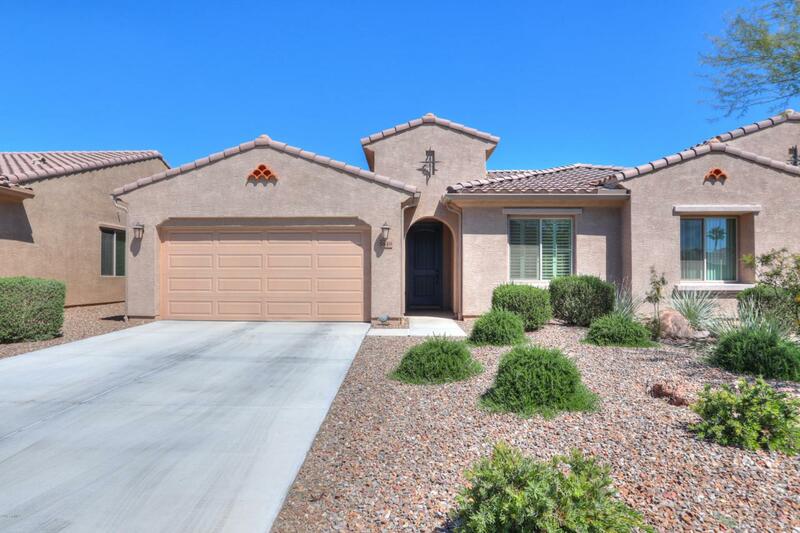 Cholla model villa w/ENDLESS UPGRADES! 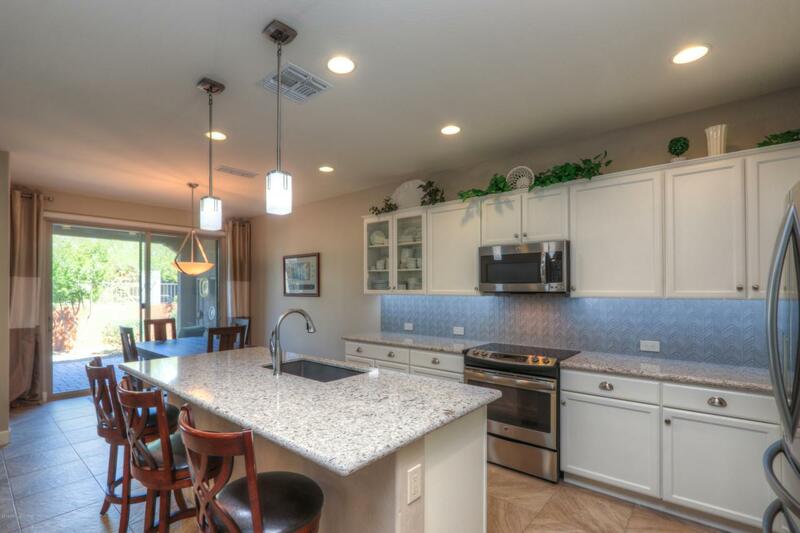 This open floor plan features 2 bed, DEN, 2 bath, 2 car garage 2 w/cabinets. 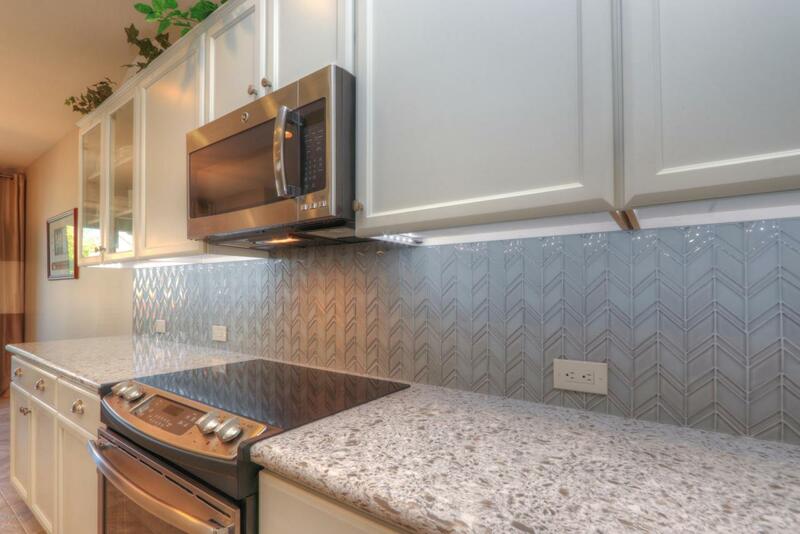 Kitchen features gorgeous cabinets w/pulls, backsplash, Roll out shelves, Quartz countertops, under cabinet & pendant lights, granite sink & SS appliances. 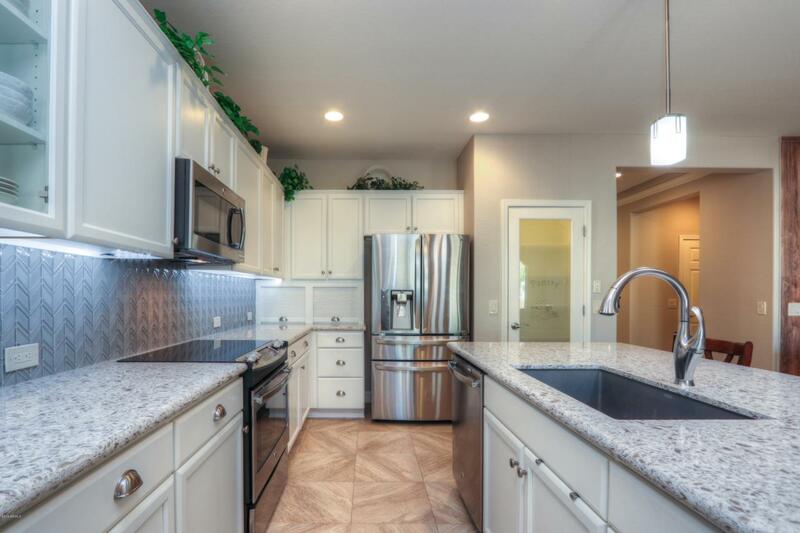 There are so many upgrades including Plantation shutters, large tile flooring, 5-1/4 '' baseboards, comfort height toilet, highly upgraded hardware & plumbing fixtures, 2-tone paint, upgraded windows, water softener, tons of electric add-ons, upscale fans & lighting throughout. Step out back to the large covered paver patio w/5 ft. extension & privacy pony wall. Exterior maintenance & landscaping is taken care of for you, so you will have time to enjoy all this multi-million Golf resort has to offer!